Ask about our daily breakfast and lunch specials, and our homemade soups! 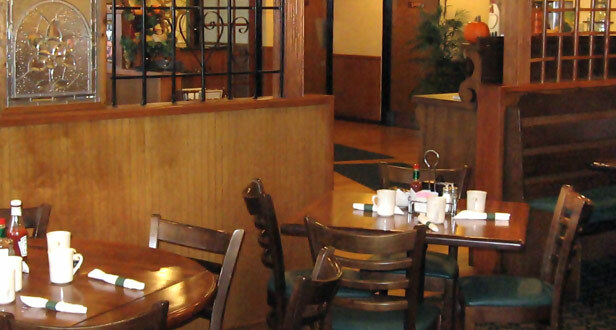 A favorite restaurant in Chicago's northwest suburbs, Billy's Pancake House takes pride in offering the most delicious breakfast and lunch dishes. From traditional favorites to specialty items crafted in our kitchen, you're sure to find something to please everyone's appetite. We're open daily from 6am to 4pm.